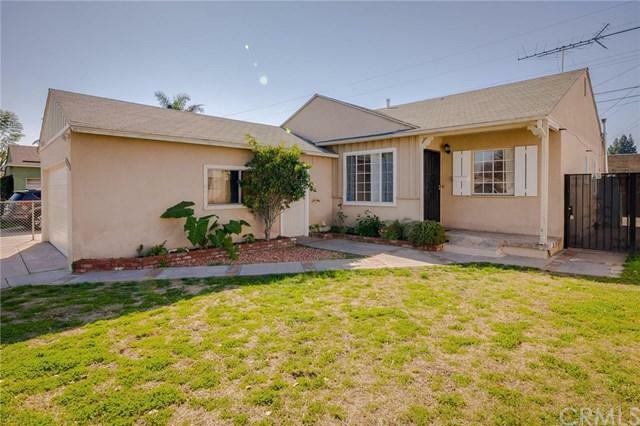 Look No Further, this is the one you've been waiting for: Traditional Downey Home 3 bedroom 1 bath home located in a very desirable Downey neighborhood, pride of ownership is evident . This home provides an open functional floor plan with an adjoining kitchen, dining, living area. 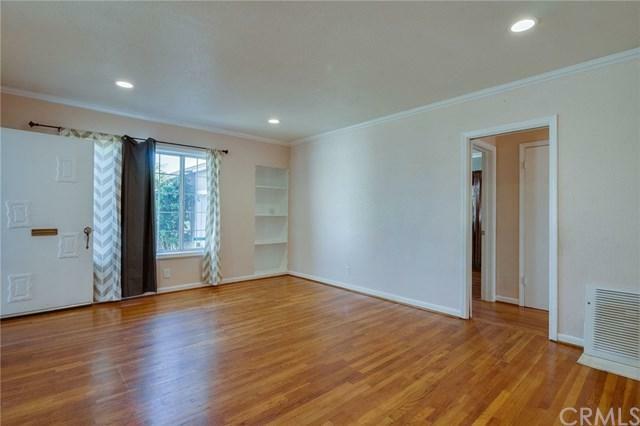 Imagine the family unity here; it's not only convenient to have the living & dining room located off of a kitchen, the connected space allows for a fun & open integration of the three spaces. 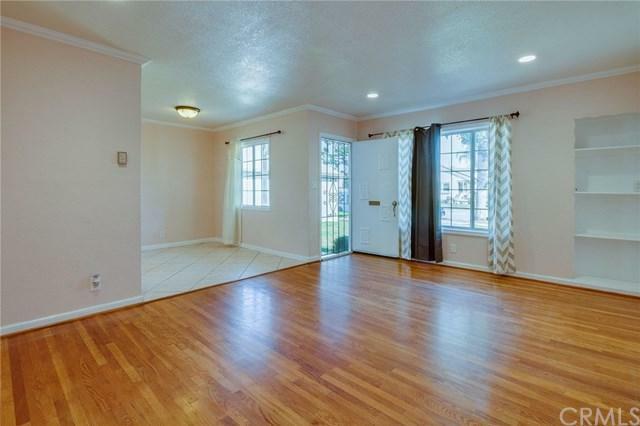 Original hardwood floors, double pane windows, modern kitchen make this home a perfect starter home for new owners to establish roots. Parking is no problem as the 2 car attached garage is easily accessed from front driveway, plus laundry hook ups are located in this area too. Let's not forget that rear neighboring storage room that already has plumbing system, this is a simple opportunity to customize this room into a master bathroom! 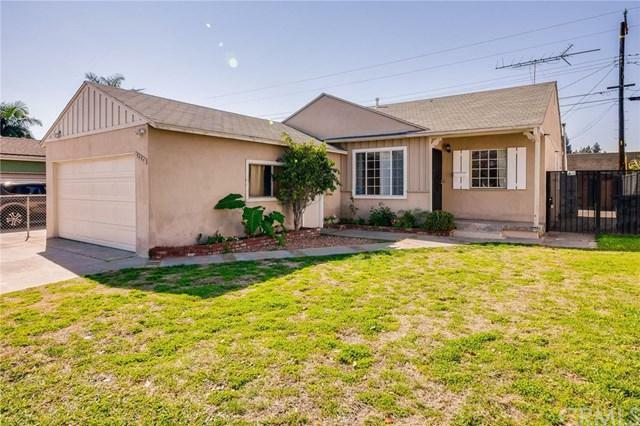 Commuters enjoy close proximity to Stonewood mall, Downey Promenade, Downey Landing, Restaurants, Porto's, Shopping, Downtown Downey & access to 605, 5, 105, Freeways and public transportation. Your search is over!! !